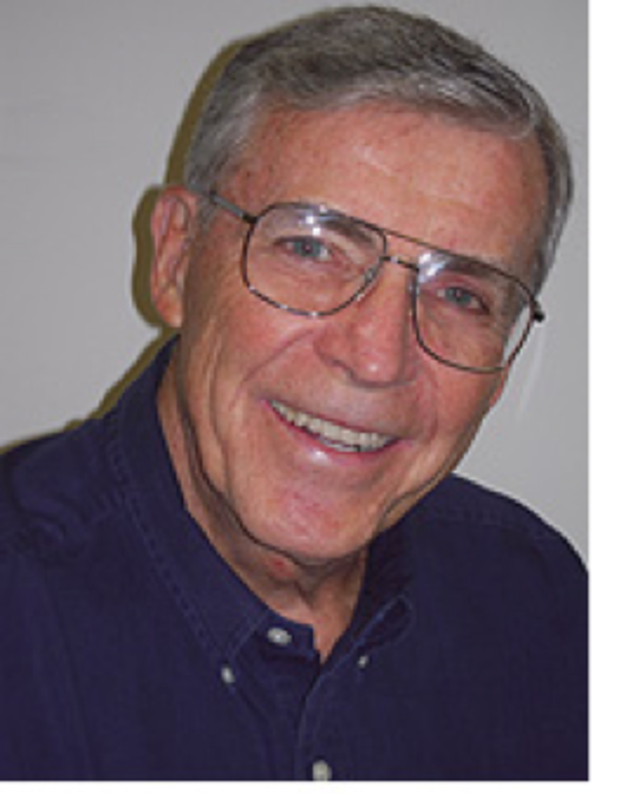 David Martin has been President of Allied Window, Inc. since 1971. Prior to that he was a Manufacturing Consultant for Deloitte Haskins & Sells, Manager of Materials at Lodge & Shipley, Plant Manager at Cintas, and rose the ranks at GE for 8 years. A graduate of the University of Cincinnati, he received his MBA degree at Xavier University. He has served his industry, becoming national VP of the National Association of the Remodeling Industry. He was active in small business issues, and was a congressional appointee delegate to the first White House Conference on Small Business in 1980.